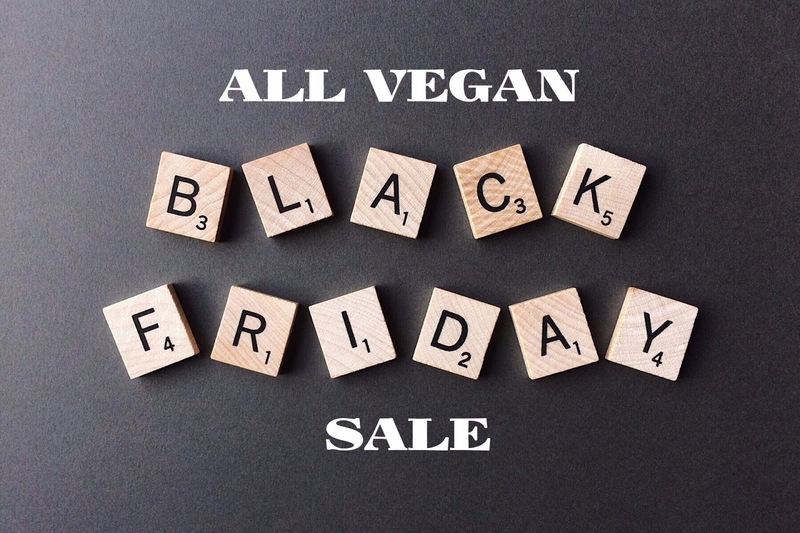 I’m excited to bring you the best vegan and cruelty-free discounts in time for Black Friday and Cyber Monday sale. I prefer to shop online because (a) I can be in my jammies eating Thanksgiving leftover while shopping (b) I can use e-bates for cash back (c) I can go to many “places” with great discounts without the annoying crowd, haha! Anyways, here’s a roundup of this year’s Everything Vegan sale! affiliate links, some press samples, own purchase. 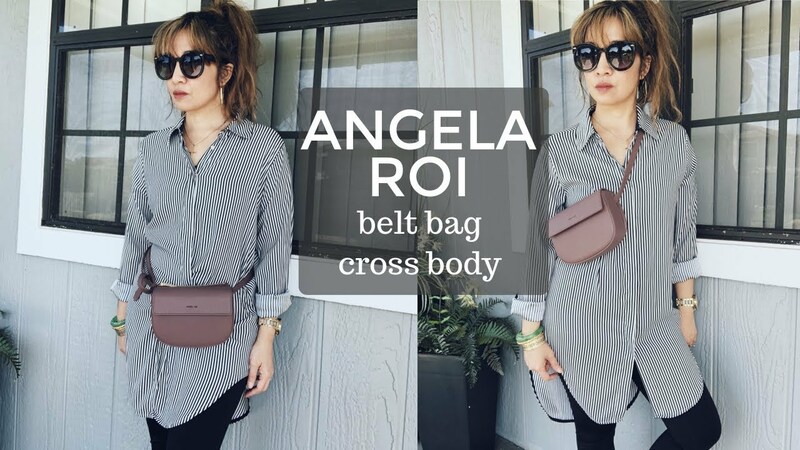 Angela Roi select vegan leather handbags 47% off + take $25 off every $200 purchase at Bloomingdales or shop direct at Angela Roi to get 20% off all styles + free shipping with code 2017HolidayVIP20. I own a crossbody/camera bag (shown here) and ordered a tote and another crossbody to build my collection. 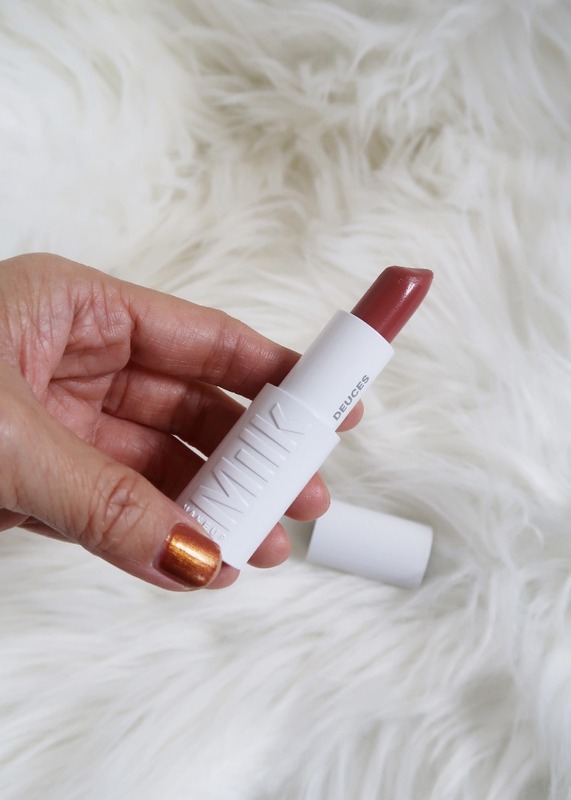 Au Naturale Free full-size lipstick + free shipping for orders over $50 + 25% off with code THANKFUL. 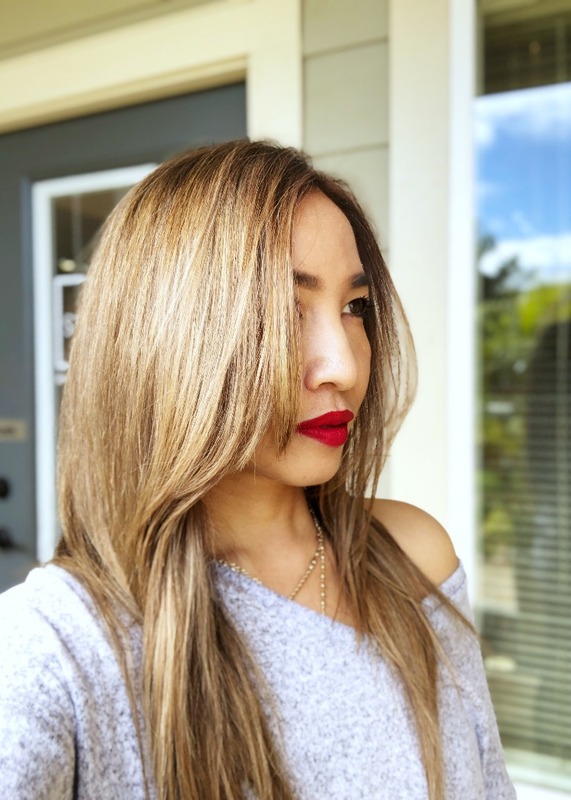 I love their su/Stain liquid lipstick as featured here and shown in this video. Dermstore 25% off site-wide with code FRIDAY. 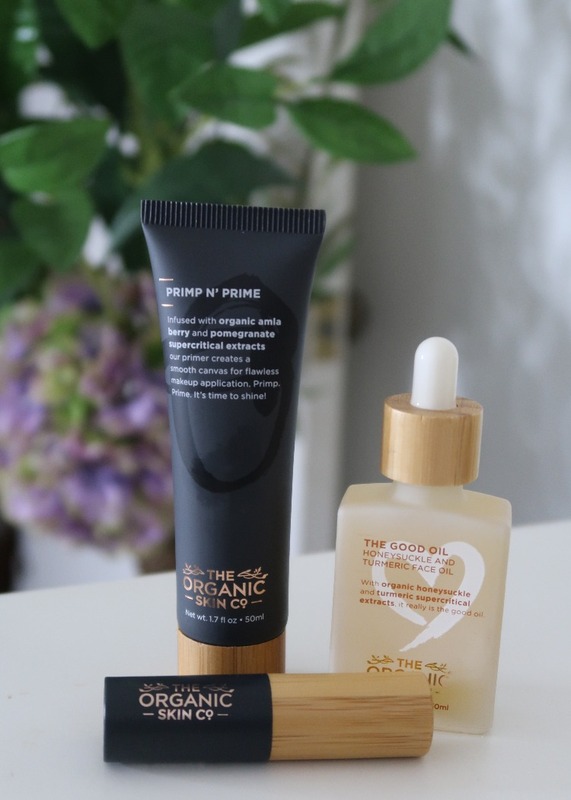 Check out some of my fave brands Drunk Elephant, Osmosis, Briogeo, Lavanilla and RMS Beauty. NastyGal 50% off everything automatically applied. 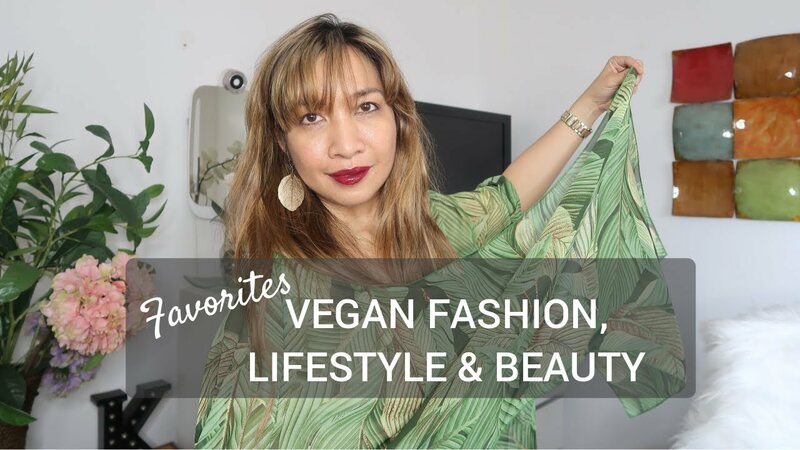 My eyes are feasting with all their vegan shoes! Neiman Marcus up to 60% off select merchandise + up to $750 worth of gift card. I have the Save the forest eyeshadow palette limited edition for this year. If you want a little bit of luxury purse, check out Stella McCartney falabella fold-over bag. Juice Beauty has a limited edition collection composed of mascara, blush, illuminating primer, foundation brush and bag in all of $75! Nordstrom up to 40%, extra 20% off select items on Cyber Monday. I’m eyeing this faux leather leggings from Free People. This ambient lighting palette from Hourglass is also a must-have. Lastly, this faux leather floral biker jacket from Topshop is going home to mama! SpaceNK Buy one get one half off offer on Nov 24. Check out the GHD platinum styler (I own an older version, 5 years old to be exact and still in great working condition. Sole Society up to 50% off. 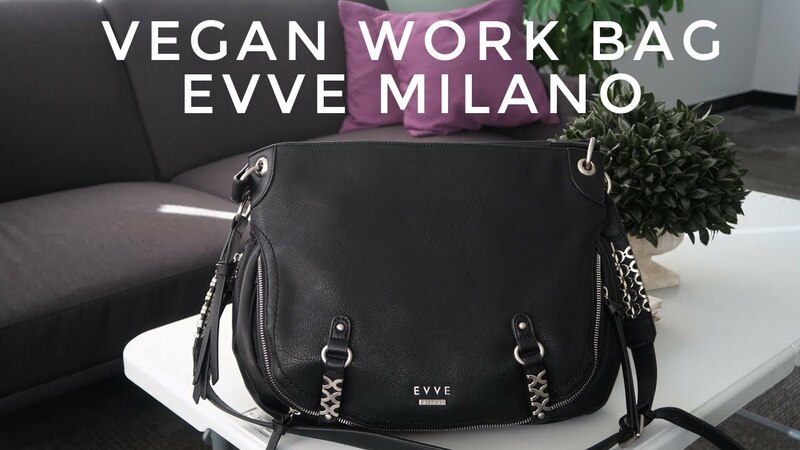 This vegan satchel is roomy enough for daily work essentials. This dupe Valentino pumps are animal-friendly for sure! Ulta has Black Friday Beauty Busters. Hempz is currently offering 50% off on select products. Pacifica has 40% off in select products. This brush set from Ecotools is the perfect gift for any makeup junkie. 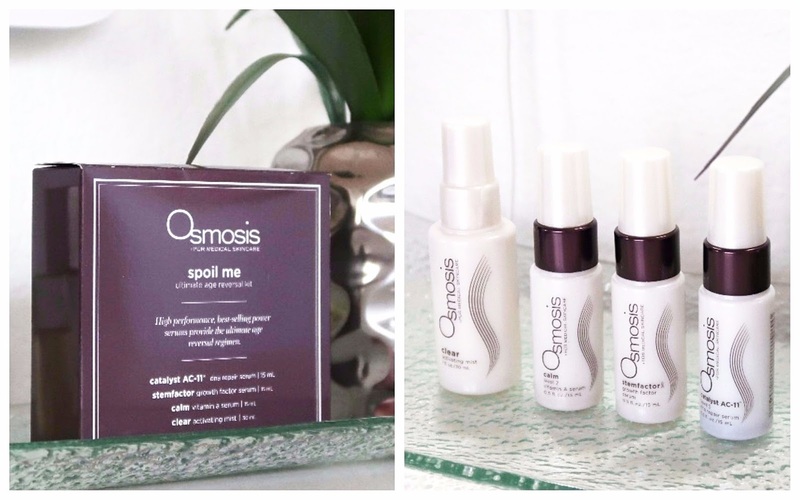 Osmosis Skincare 20% off sitewide from Nov 23-27 with code THANKS17. This Spoil Me kit features their best selling serums intended for aging and mature skin. e.l.f cosmetics is having 50% off everything with code CELEBRATE on orders $30 up. This 19-piece brush set is a must-buy. 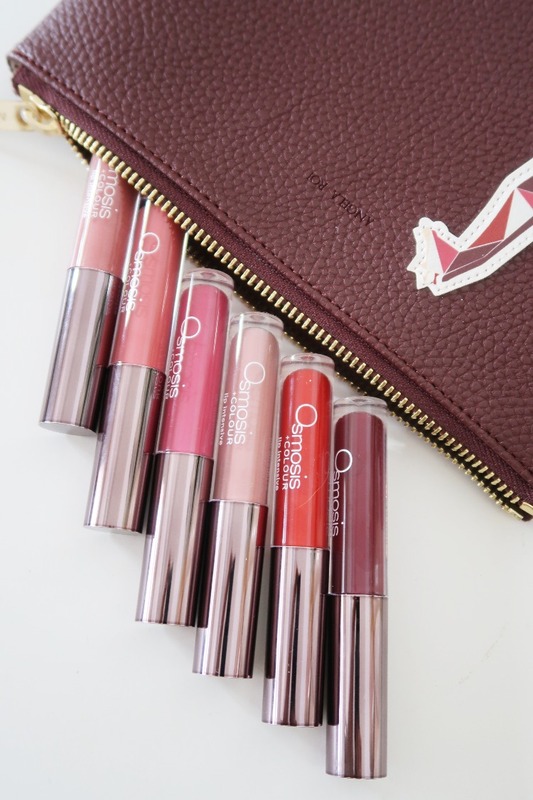 This 4-piece matte lip set is a great stocking stuffer. This blush palette is giving me all the feels too! It's hard to stick to a plan during these sales! There are so many amazing deals this year. I'm on a no-buy though, after over-spending already LOL. So hard to stay to a list…one for me, one for you! That is a wonderful list! Thank you for sharing!